Our dough is just 3 simple ingredients: Caputo 00 flour, sea, salt, water, and is naturally leavened with our sourdough starter after a minimum of 48 hours of fermentation. At Brick a pizza starts with our naturally leavened sourdough which we stretch by hand. Then it is lightly topped with whatever amazing ingredients your heart desires. Finally it is fired in our wood-burning brick oven for no more than 2 minutes at 800 degrees. We fire our pizzas up just like in Naples- Hot and Fast! 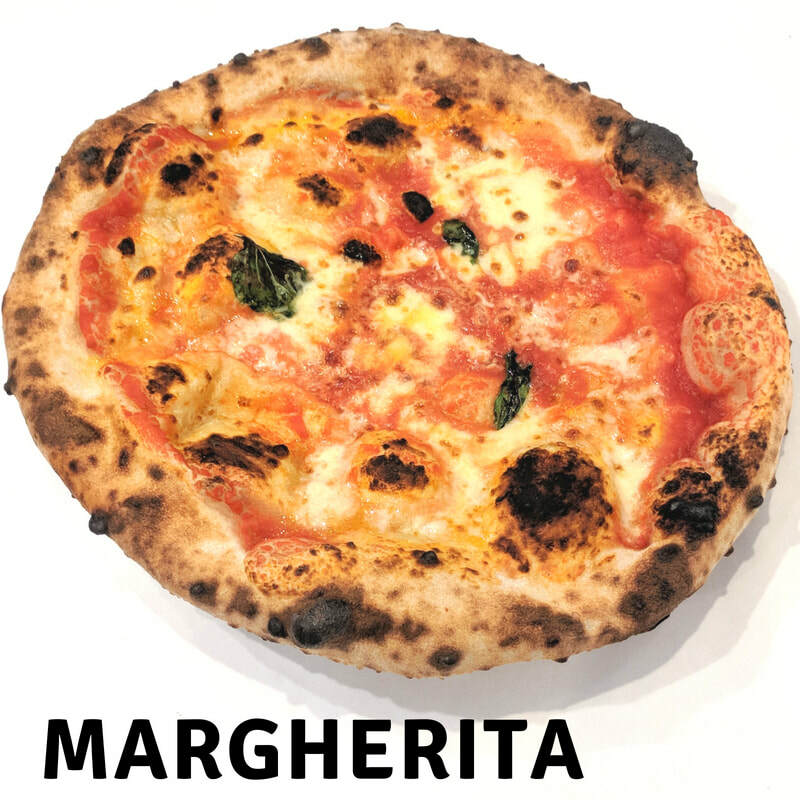 Our wood-fired ovens run at 800 degrees- the perfect temperature for Neapolitan pizza. The high heat paired with our naturally leavened dough produce an amazing light, airy, crispy crust full of flavor. Good things may come to those who wait but there's no need- we believe in Fast & Great!